What is a USI & why do I need one? 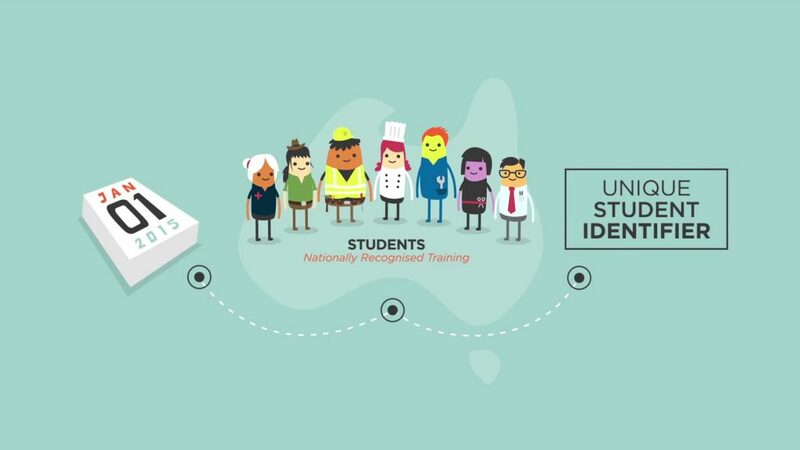 From 1 January 2015, all students studying a VET course, including international students, enrolled in a Certificate, Diploma, or Advanced Diploma course will require a Unique Student Identifier (USI). A USI is a randomly generated reference number made up of ten numbers and/or letters. It is free and you can create your USI online anytime. Once you have a USI, it remains with you for life. The USI provides you with an online portal in which your vocational education academic outcomes are recorded. It is populated through data which is submitted by education and training providers with whom you undertake an approved course of study as an international student. Under legislation from 1st January 2015, we will be unable to issue a statement of attainment or qualification unless we have a verified USI attached to the student record. How to apply for a USI? 2) If you prefer, we can apply for a USI on your behalf. For us to apply on your behalf, we will need a signed consent letter from you. Our admissions team will send you the required form as part of your pre-enrolment information pack. 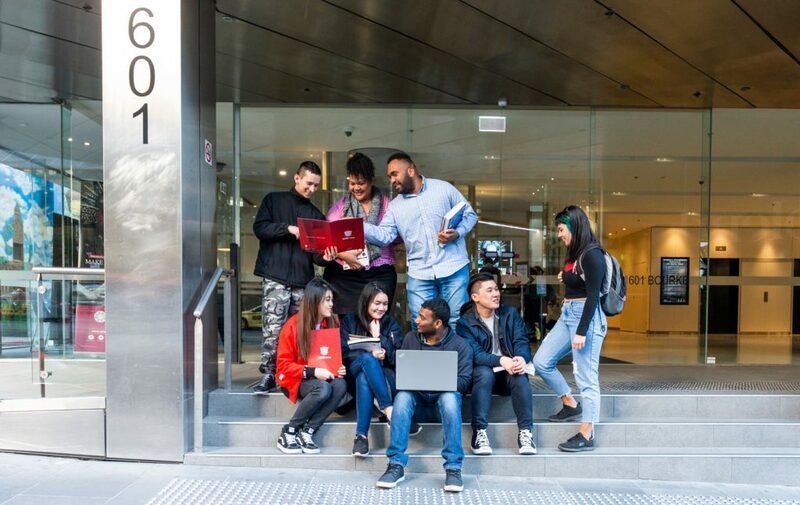 If you have any questions or queries regarding USI, email our admission team – admissions@altec.edu.au – or the contact form in this website.